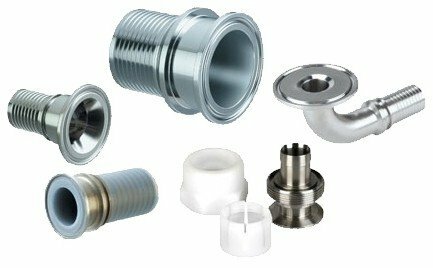 Using Rubber Fab's Sani-Lock®, you can convert any connection into a sanitary "quick-connection". 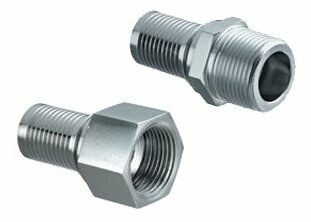 Rubber Fab's Buttweld Adapter comes in a variety of sizes to fit almost any hose for your applications. 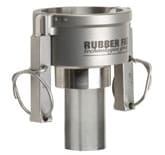 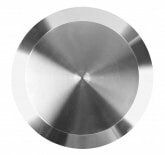 Rubber Fab’s crimping collars are manufactured using 304 Stainless Steel. 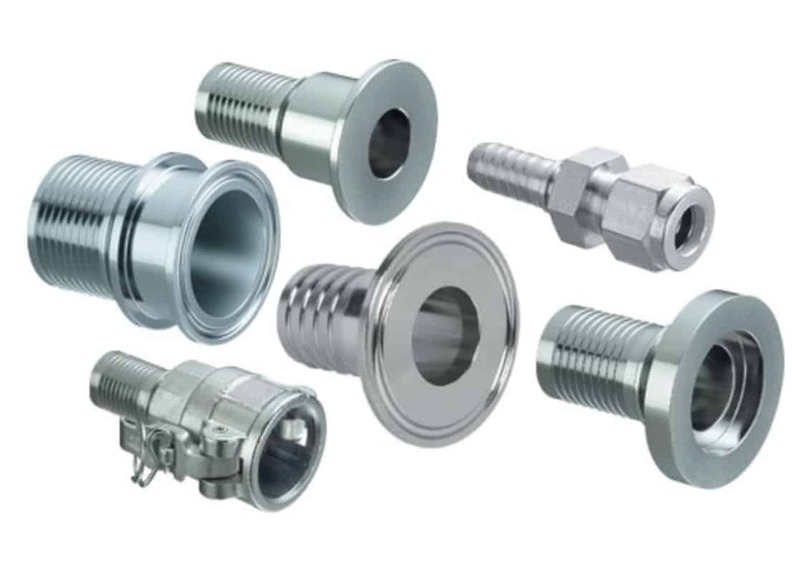 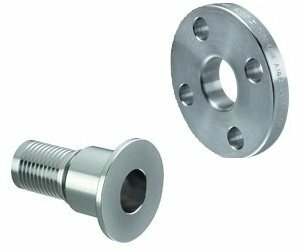 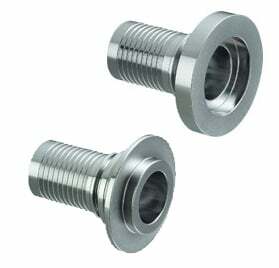 Rubber Fab offers stainless steel end caps for Tri-Clamp® fittings. 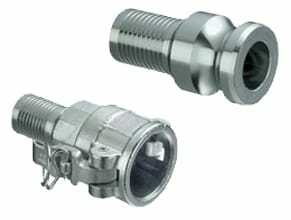 Rubber Fab's Tri-Clamp® fittings are available in 316L stainless steel, 304 stainless steel and can be electropolished. 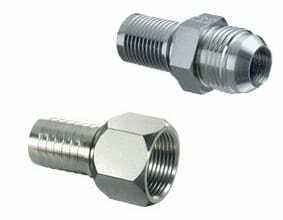 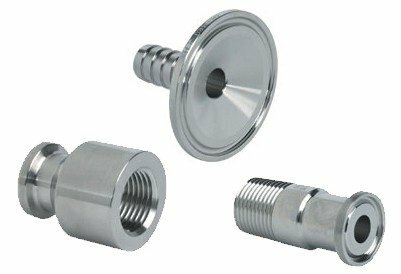 Rubber Fab offers both a male and a female adapter for the Camlock fitting. 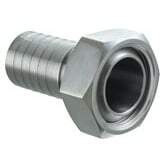 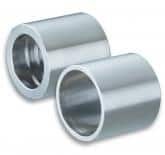 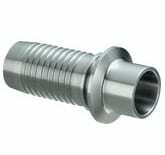 Rubber Fab offers two different types of Pipe Thread Fittings for all piping system needs.